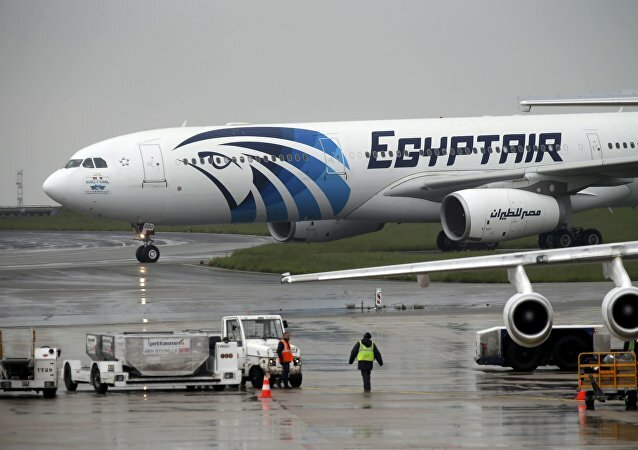 An overheated battery of a pilot’s iPhone or iPad is unlikely to have caused the crash of the EgyptAir A320 in the Mediterranean Sea in May 2016, local media reported, citing a source in the Egyptian Ministry of Civil Aviation. 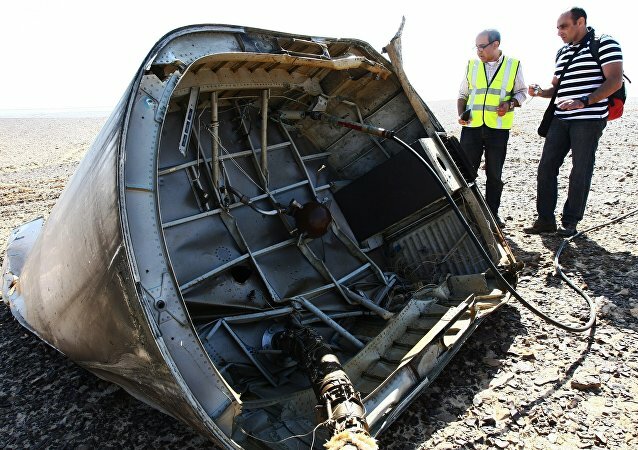 British and Egyptian authorities work together in the ongoing investigation of the Russian A321 airliner crash over the Sinai peninsula in October last year, according to Egyptian media. One of the relatives of the Germanwings crash victims has filed a suit against co-pilot Andreas Lubitz's doctor who did not report his patient's mental health problems, a local newspaper reported. An investigative committee French member handling the crash of the EgyptAir plane has stifled media reports about the flight. 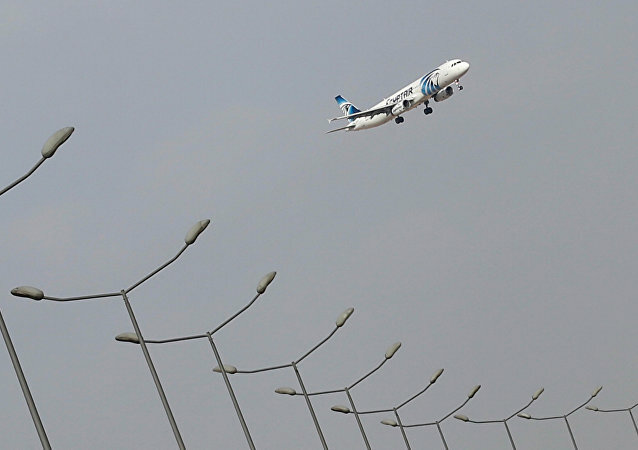 UK air security specialists arrived to Cairo International Airport in Egypt on Monday to supervise the security measures applied by EgyptAir to flights departing from Cairo to London, in the follow up to the crash of one of the company's planes, local media reported. 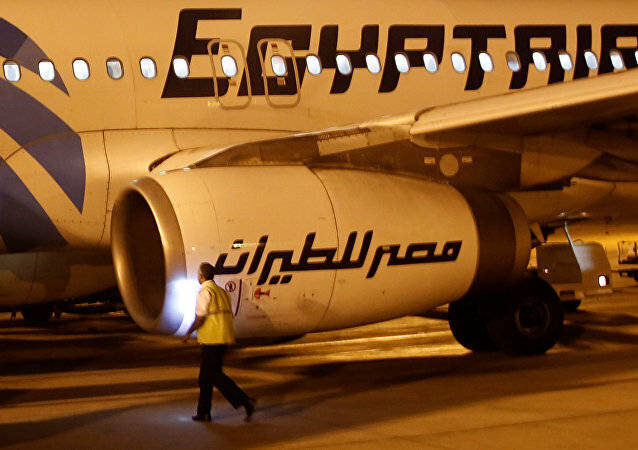 The investigation into the disappearance of the EgyptAir passenger plane this week involves both technical and criminal aspects, Egypt's chief investigator said Saturday. 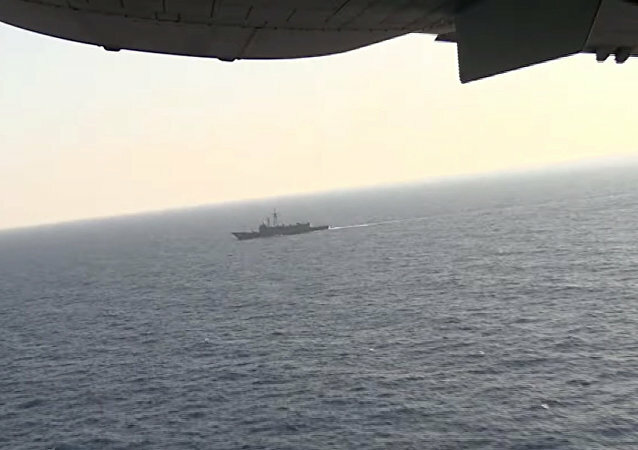 France’s Bureau of Enquiry and Analysis for civil aviation safety (BEA) confirmed Saturday that there was smoke detected in the EgyptAir plane that crashed in the Mediterranean Sea earlier this week. 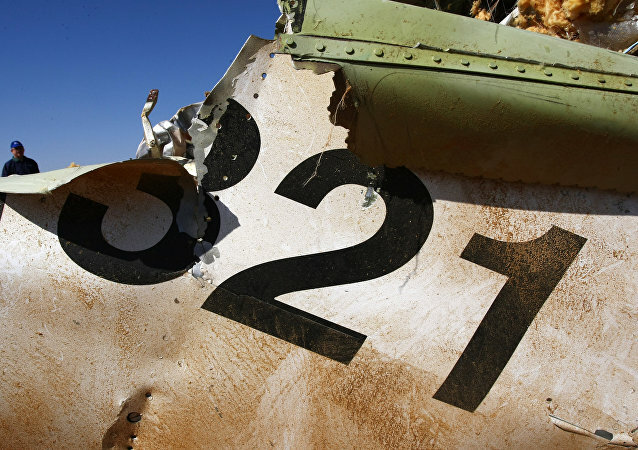 Federal Security Service (FSB) head Alexander Bortnikov said that the work to identify the perpetrators behind the Russian plane crash in Egypt's Sinai continues. 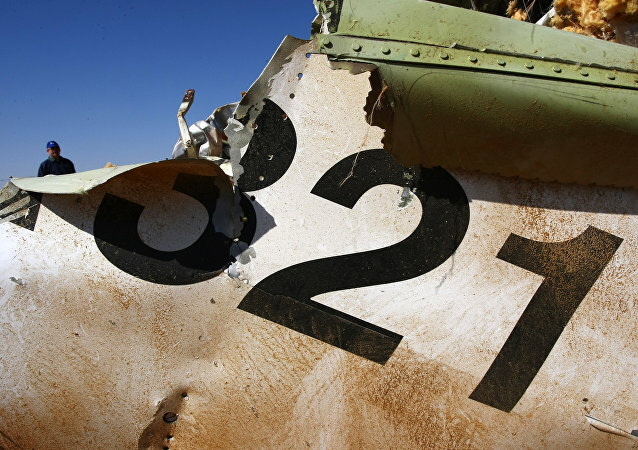 The United Arab Emirates (UAE) expressed readiness to assist Russia in the search of those behind the downing of the Russian A321 aircraft, the Kremlin press service said in a statement Wednesday. The US has no intentions to change its flight advisory regarding Egypt’s Sinai Peninsula, according to a White House statement on Wednesday, following Saturday’s crash of a Russian jet that, as per several countries’ intelligence officials, may have been caused by extremist activity. On Saturday, Airbus A-321 operated by Russian airline Kogalymavia crashed in the Sinai Peninsula en route from the Egyptian resort city of Sharm El-Sheikh to St. Petersburg. All 224 people on board, including 25 children, were confirmed dead by Russian and Egyptian authorities. Vladimir Putin has declared November 1 a day of mourning. The protest campaign against Bild newspaper, triggered by its perceived biased coverage of the Germanwings' crash, has snowballed with over 44,000 supporters signing a petition against its unethical journalism, according to Change.org figures. 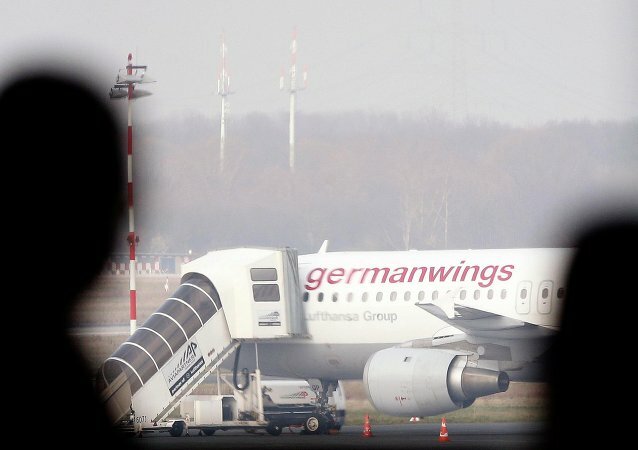 According to Marseille public prosecutor Brice Robin, the co-pilot of the Germanwings flight from Barcelona to Dusseldorf with 150 people aboard apparently wanted to destroy the A320 plane. Spanish Interior Minister Jorge Fernandez Diaz on Wednesday ordered Catalonia police to investigate offensive tweets over the Tuesday's crash of Germanwings flight en route from Barcelona to Dusseldorf. 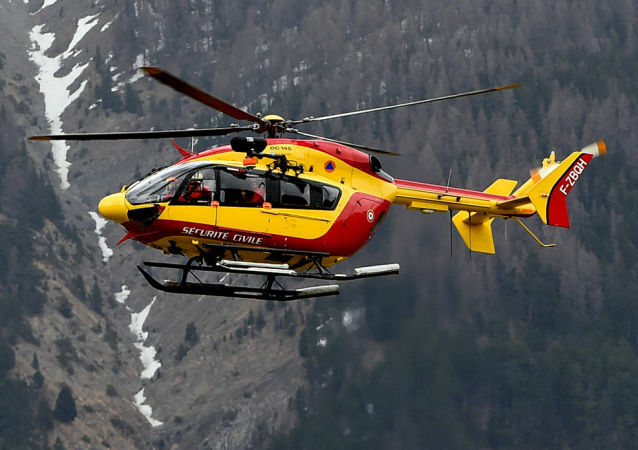 On March 24, 2015, a Germanwings Airbus A320 crashed in the French Alps en route from Barcelona to Dusseldorf. Accoring to reports, 150 people were on board of the plane, including 144 passengers and six crew members.